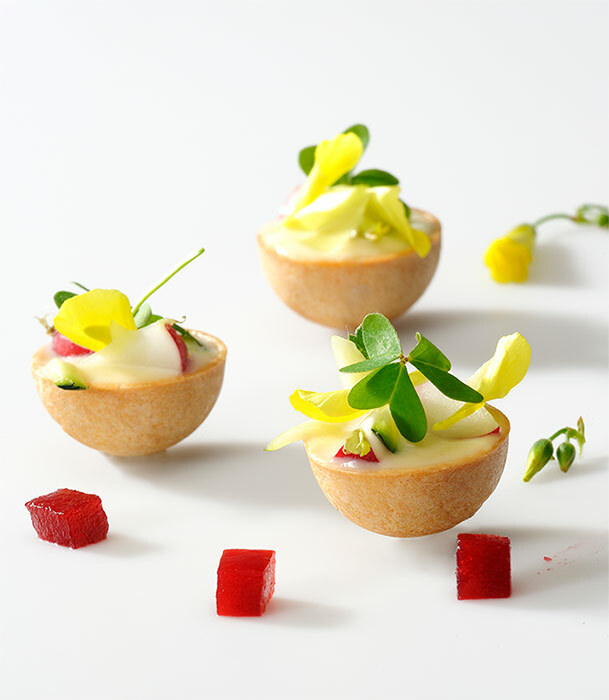 Confiletas, which for 25 years has been manufacturing a wide range of ready-made crusts focused on offering innovative and high quality culinary solutions to pastry professionals will display its traditional ranges, but also some novelties, in the next edition of Sirha at the end of January 2019. 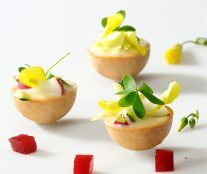 Among them are some elegant shortcrust tartlets bases that help save time and money when making pies. They are presented in the options 100% vegetable and 100% butter, and are available in three sizes: 105 mm of straight walls, and 220 mm and 280 mm of curled walls. 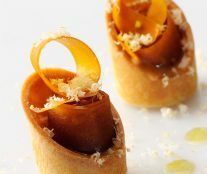 The company will also introduce extra-thin crunchy bases, in different and innovative ways, to make haute cuisine savory canapés, as well as elegant 100% premium bases made of Brittany butter with anti-humidity cover for the most exquisite sweet creations. 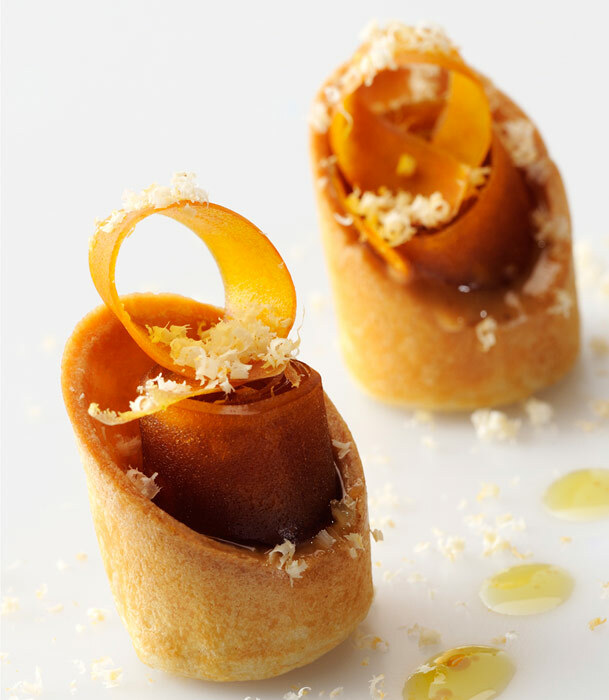 During the fair, the chef Hervé Medina will make a great variety of tapas and desserts with the Confiletas crusts so visitors can try them.